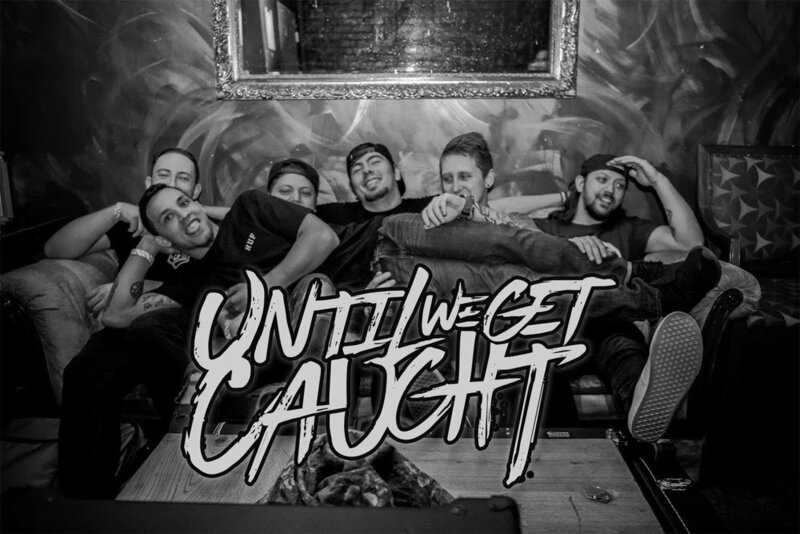 We’re “Until We Get Caught” and we are a 6 piece pop punk band hailing from both Staten Island, NY and Providence, RI. That’s right, half of us live in New York while the other half live in Rhode Island. Right off the bat, you can tell that we aren’t like most bands. Our music style isn’t like most other popular bands as well. 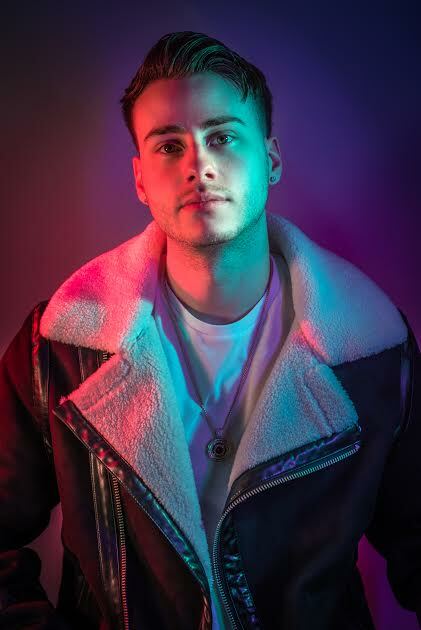 What makes us unique however is not just our location or our music. But we all come from different walks of life and have experienced all different upbringings. Since this band started in 2014, our goal wasn’t to get signed and become rock stars. It was to send a message to anyone out there that life may not always go the way you want it to, but you should make the most of it and live it to the fullest. We bring this up during every show we play, whether that be local or when we tour across the country. Every song we write has many hours of trial and error behind it, so much heart and soul and each message in these songs are something we hope resonates with the listener.